Need to Stand Out From the Competition? SendTree Can Help! What other food in the U.S. is as popular as pizza? It’s one of those dishes that practically sells itself. Being one of America’s most loved dishes means there’s plenty of competition among pizza restaurants. For some entrepreneurs, it can start to feel like your voice is being drowned out by rival pizzerias. So what can you do differently to stand out from the competition? The key to success will likely involve a good marketing plan. So how can you be sure your marketing message is being heard over the hundreds of other ads your customers encounter daily? SendTree helps all types of organizations stay connected with their audience with a feature known as a group text messaging service. All it takes is a few minutes at your computer and you can send text notifications, alerts, and news to all of your contacts in the form of a text message. What’s the best part of using SendTree in a moment like this? You don’t need to hire an expensive graphic designer to get people to notice your ads. Text notifications are a simple, straightforward way to alert customers of deals. Special promotion times – like around lunch and dinner. Menu notifications - According to the #5 tip on the Top10 Tips for Starting a Successful Pizzeria article, pizza restaurants should offer more than just pizza on their menu (Food Service Warehouse). With SendTree, you can instantly tell customers about the other delicious items available at your restaurant. Don’t let another minute slip by! Start reaching customers on the device they love to check: their mobile phones. 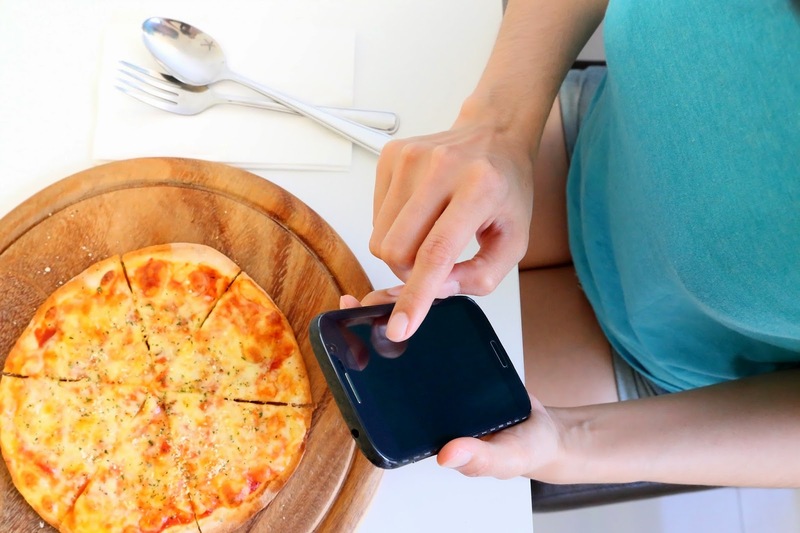 For pizza shops, one of the best times to engage your audience is when their tummies start rumbling. Send text messages around lunch and dinnertime to “hook” potential customers before they decide on a place to eat. Sign up today and start your FREE 30-day trial! n.d. Web. 09 June 2014. As a general rule of thumb, most coaches show up 45 minutes prior to the start of the match to set-up (Coach’s Clipboard). That is a big window of time that you may want to reach out to your assistant coaches, staff, or parents with details about the match. With a group text messaging service, like SendTree, you can instantly engage and inform all of your contacts with one text. Send group text reminders, alerts, or updates to keep communication simple and clear. It’s a given that people want to stay connected with each other. It just so happens that amidst all the other forms of communication – text continues to be one of the easiest, most efficient ways to do that. 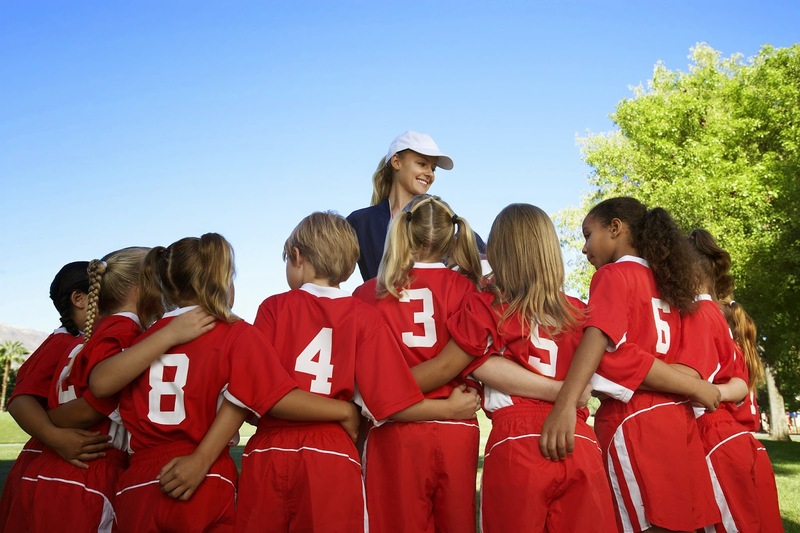 No matter what the issue – when a last minute problem arises you can quickly communicate with your coaching staff, assistants, players, and the players’ parents. When someone forgets their gear, the game logistics, or when you just need to share information with your group fast – SendTree can make that happen. 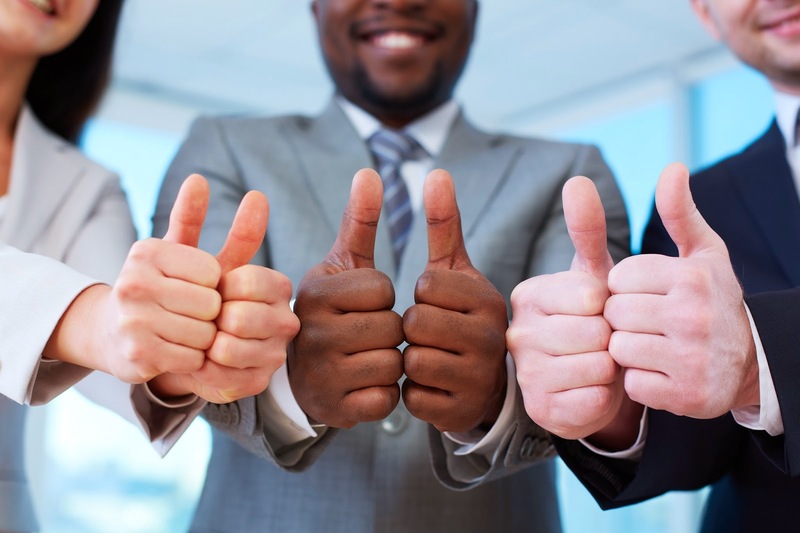 Stay connected with the people who matter most to your team today! Sign up today and enjoy a FREE 30-day trial.